Get Online NOLA made UpCity’s list of top web designers in New Orleans. When it comes to web design and digital marketing, make sure the company you chose practices what they preach. 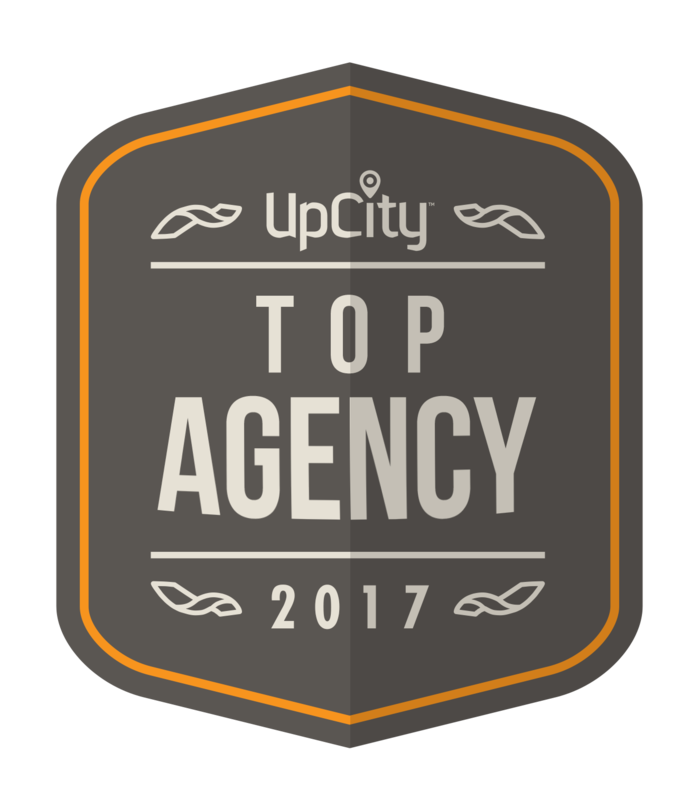 UpCity ranked New Orleans web designers based on how well we represent ourselves online; from our own website’s user experience, to our social media presence and prominence in organic search results. You can see the full list of top web designers in New Orleans here. Get Online NOLA provides reasonably priced websites, digital marketing and online resources for small businesses and non profits. We empower you, our customers, to take control of your online presence. That way you can spend more of your marketing budget driving new leads to your beautiful new website through digital marketing and social media. Making customers happy and helping increase your bottom line is what makes one of the top Web Designers in New Orleans. Want to learn more about what Get Online NOLA does for our clients? Have a look at our gallery of designs, read up on our FAQs, or check out our Google and Facebook reviews. And of course, if you’d rather speak to a real live person, call us at 504.482.1096. UpCity’s mission is to bring the power of inbound marketing to small businesses everywhere. We do this by focusing on only the five areas that have the biggest impact on traffic and revenue for local small businesses. They provide digital marketing software for small businesses and agencies to help maximize SEO, social media and more. Read more about the power of our favorite inbound marketing methods in this blog post about email marketing, and this one about online reviews. And if you want to make sure your website is performing at its very best, check out our best practices post about the anatomy of a healthy website.